My art is finally available as a set of limited edition prints! I don’t know why it’s taken me so long. Many of you have asked if my paintings were for sale as prints...and well, I think I was nervous. I’m always a little nervous to show my work, probably even more nervous to print it and have you hang it in your home. So after conquering that hurdle, I also had to be sure that the quality of prints was amazing and looked pretty close to the original paintings too. I found I winner in quality for the art prints. So here we are! This first group of prints are a limited edition run of 11x14. 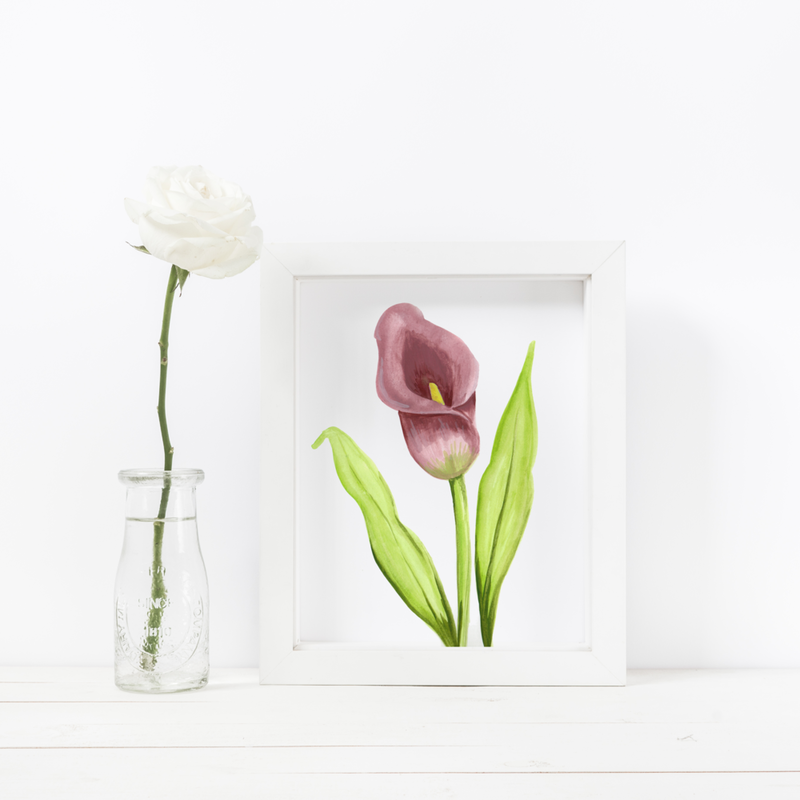 They are replicas of my hand painted watercolor and gouache botanicals. You can get yours here. There will probably be more to come in the future too! If you’ve been following me on instagram you might have seen my new adventure into painting birds and animals, totally uncharted territory for me but I’m liking where it’s going.